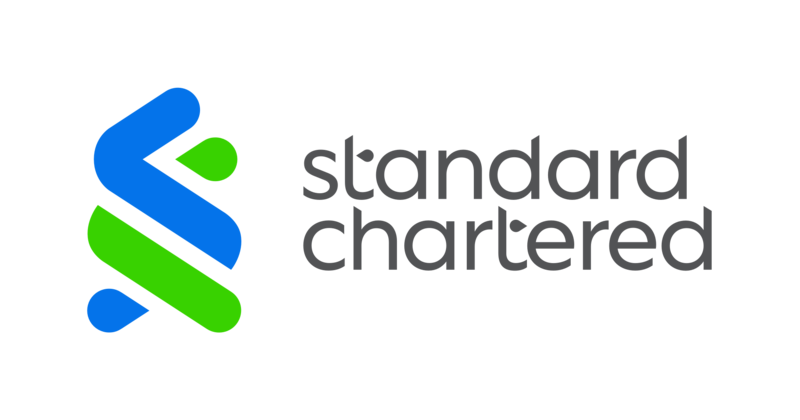 Hong Kong – Standard Chartered Bank (Hong Kong) Limited (“Standard Chartered”), PCCW Limited (“PCCW”), HKT Trust and HKT Limited (“HKT”) and Ctrip Financial Management (Hong Kong) Co., Limited (“Ctrip Finance”) today announced the establishment of a strategic joint venture to deliver a new standalone digital retail bank in Hong Kong. The joint venture will be conducted under a new entity, which today was granted a licence to operate a virtual bank in Hong Kong by the Hong Kong Monetary Authority (“HKMA”). Subject to regulatory approval, the Board of Directors will comprise Mary Huen (CEO of Standard Chartered Bank (Hong Kong) Limited) as Chairman of the Board, Susanna Hui (Executive Director and Group Managing Director of HKT), Janet Feng (CEO of Ctrip Finance and Senior Vice President of Ctrip Group), Dr Michael Gorriz (Group Chief Information Officer of Standard Chartered Bank), Samir Subberwal (Regional Head of Retail Banking, Greater China and North Asia of Standard Chartered Bank), Deniz Güven (CEO of the Virtual Bank) and three Independent Non-Executive Directors.